Annatto based seasoning paste is extremely popular in Mexico's Yucatan peninsula. Generously spread on fish, chicken, or pork and baked in a banana leaf, it adds a earthy flavors and rich red color to the local cuisine. 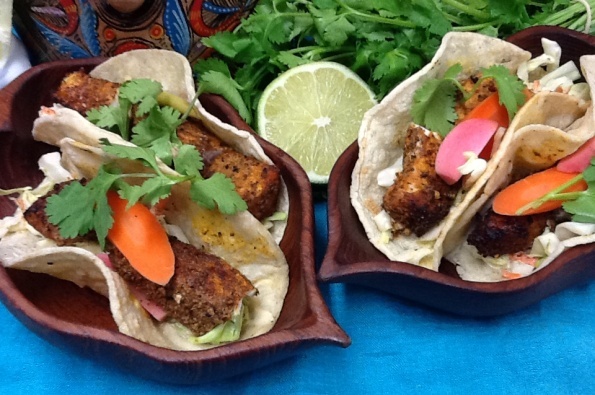 Our Yucatan Rojo Rub can be used either as a dry rub or a base for making the seasoning paste. Add vinegar with lime or orange juice to get the desired consistency. 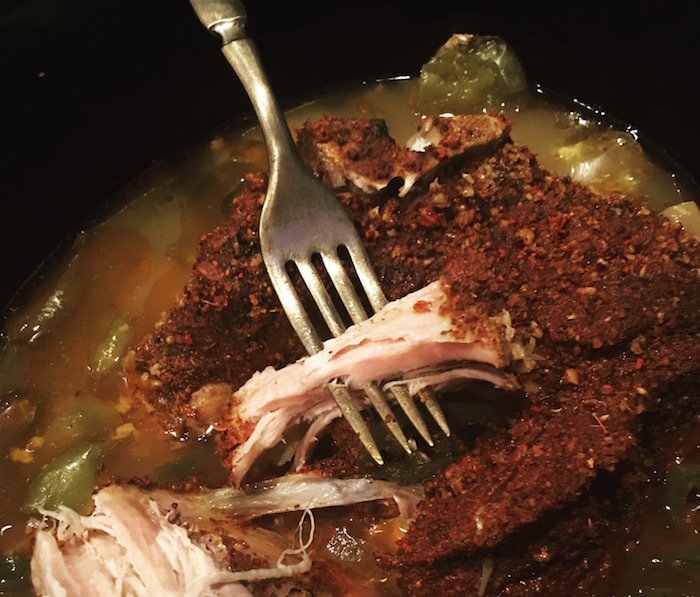 Share how you like to use Yucatan Rojo Bbq Rub!